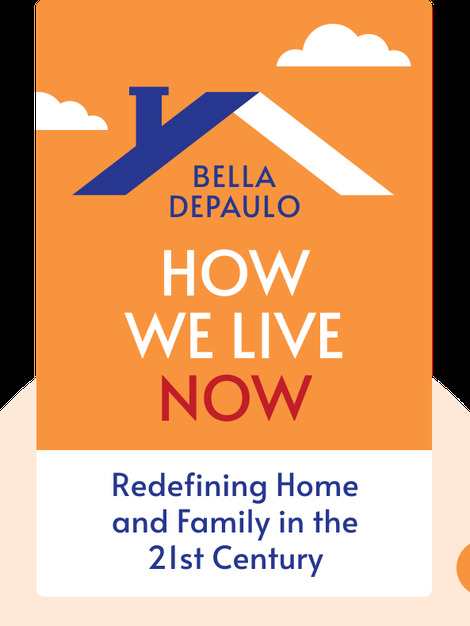 In How We Live Now (2016), you’re taken on a virtual trip across the United States to explore the different ways in which Americans create homes for themselves, their families and friends. These blinks reveal the latest trends in communal living as well as the forces driving people to create new, fascinating ways to live. 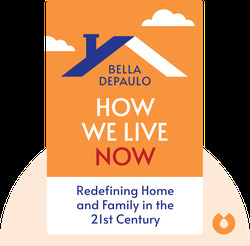 Bella dePaulo is a project scientist in social psychology at the University of California at Santa Barbara. She is the author of numerous articles that have appeared in publications such as The New York Times, The Wall Street Journal and the Washington Post, among others. She received a doctorate from Harvard University in 1979.